It is believed they had been on the water in a rib. 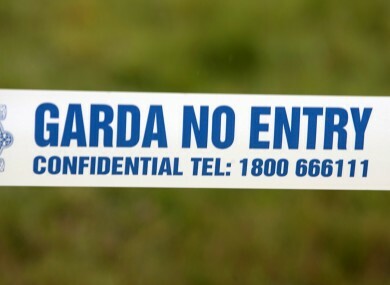 THE BODIES OF two men have been recovered on the Donegal coast. The men were found separately near Mallinbeg, Glencolmcille in the county. It is understood the two had taken off from Teelin Pier in a rigid inflatable boat (rib) last night. The body of a man in his 50s was discovered on the shore at Mallinbeg shortly after 10.30am this morning and the alarm was raised. A second body, a man believed to be in his 40s, was located in the water by Coast Guard officers a short time later. Gardaí say the bodies of the men have been taken to Letterkenny University Hospital where a post mortem examination will be carried out and the Coroner’s Office has been notified. Email “Bodies of two men recovered on Donegal coast”. Feedback on “Bodies of two men recovered on Donegal coast”.